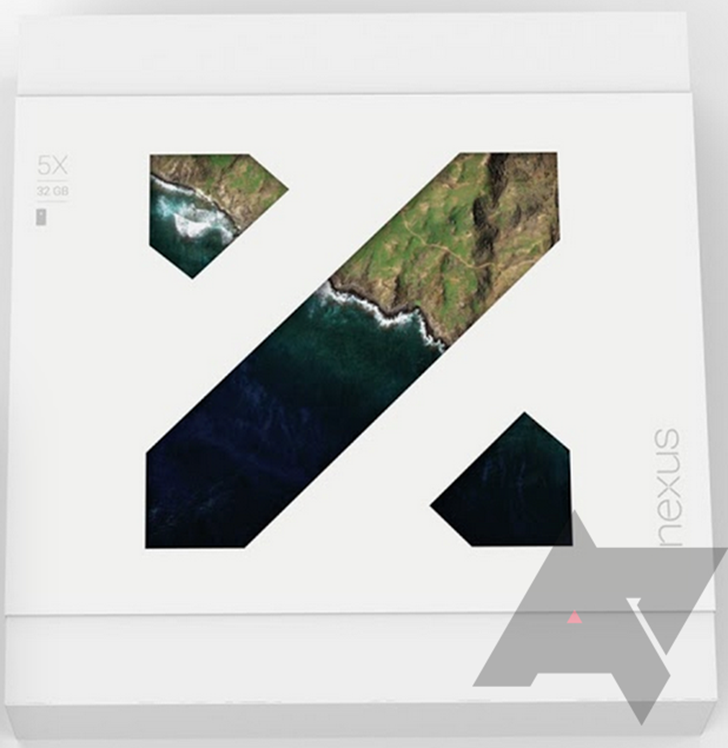 Remember our exclusive report from last week, where we told you that the new Nexus phones from Google would be called the Nexus 5X and Nexus 6P? New photos of each phone’s retail box have essentially backed up that report, in case you had any doubt (which you didn’t). The photos arrive courtesy of Android Police and are included below. I’d love to tell you that these provide new information, but well, they don’t really offer anything other than by providing us with the design of each box. They do give us mini previews of each phone in the top left corner, under the name of the phone. The silhouettes certainly look a lot like the previous leaks, which our sources told us are correct. Other than that, we have “P” and “X” markings in bold, colorful graphics across the front of each box to let you know which phone is which. 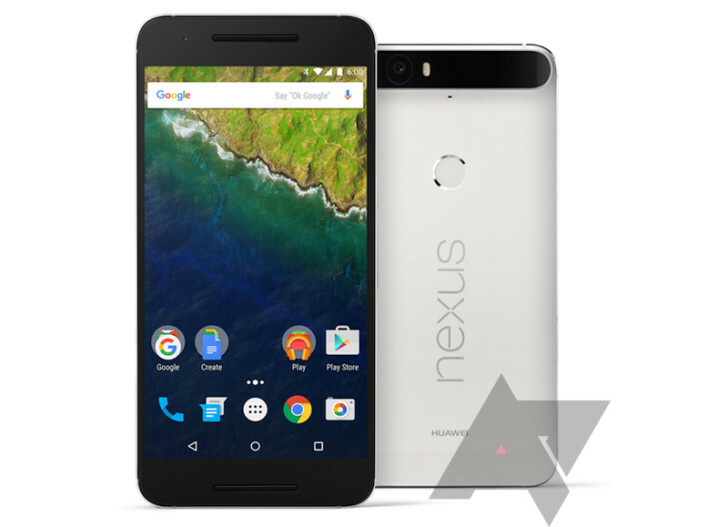 On a related note, Android Police is reporting that the LG Nexus 5X will come with 16GB and 32GB storage options, while the Huawei Nexus 6P will be available with 32GB, 64GB, or 128GB storage options. The new Nexus phones will become official next Tuesday at a Google event in San Francisco, but don’t be surprised if the leak floodgates have now opened. Exciting times. 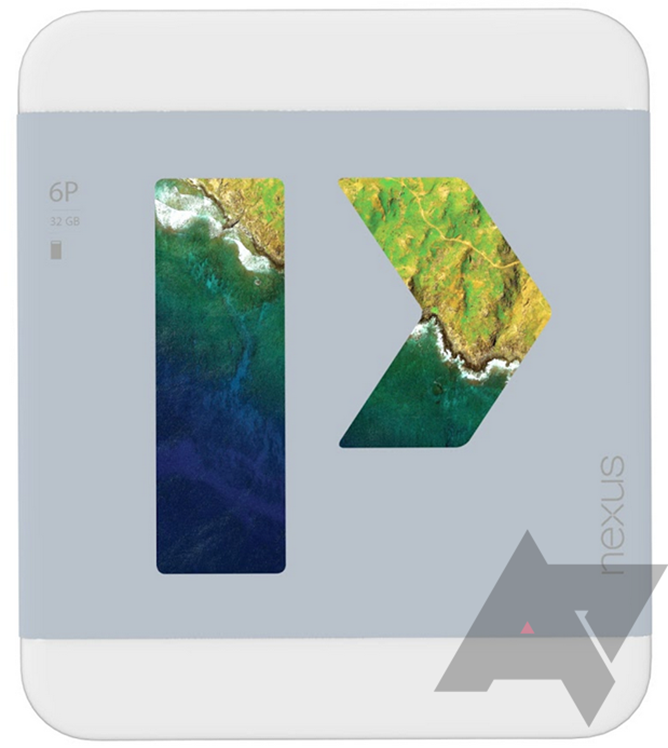 Update: Here is a render of the Nexus 6P.